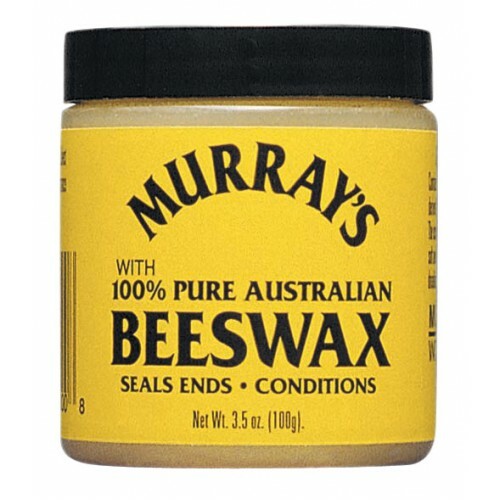 Murray's Beeswax is easy to apply yet stiff enough for the most demanding hair styles. A must for braids dreadlocks and other hard to hold styles. 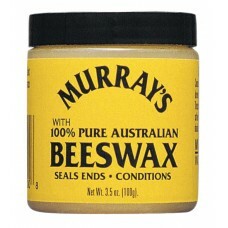 Murray's imports the highest available grade of Beeswax from Australia. 3.5 oz. jar.